Our Stay at Mykonos Princess Hotel. 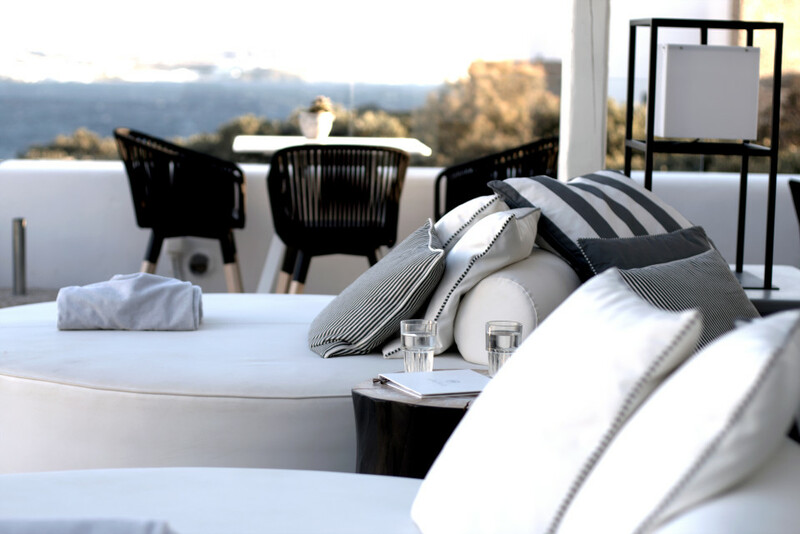 Our Stay at Rocabella Hotel Mykonos. 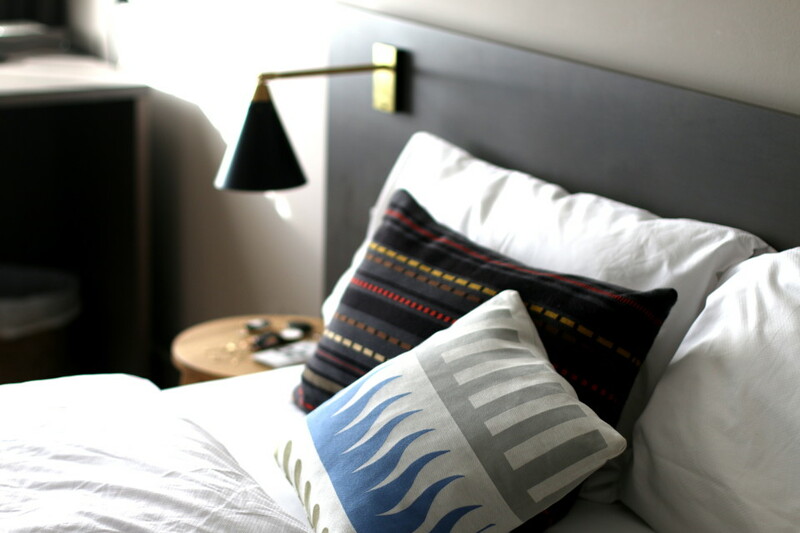 Our Stay at BOLD Hotel Munich. 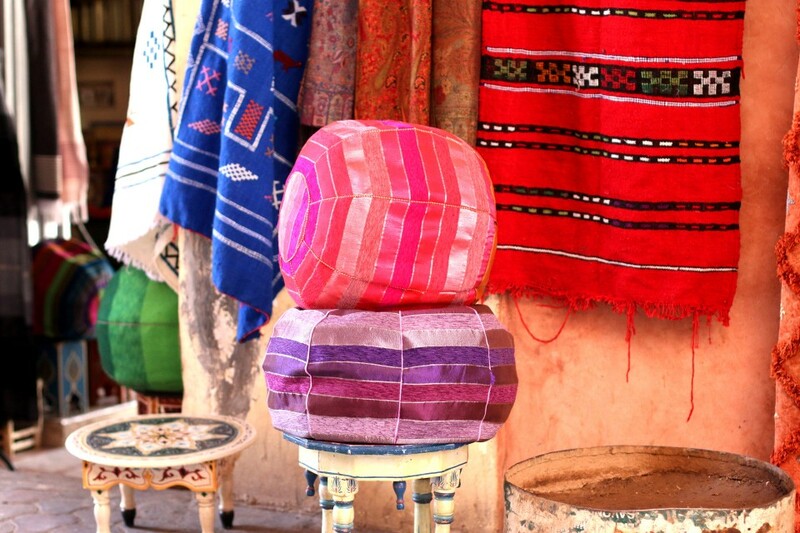 Marrakech Travel Guide: Our Insider Tips. 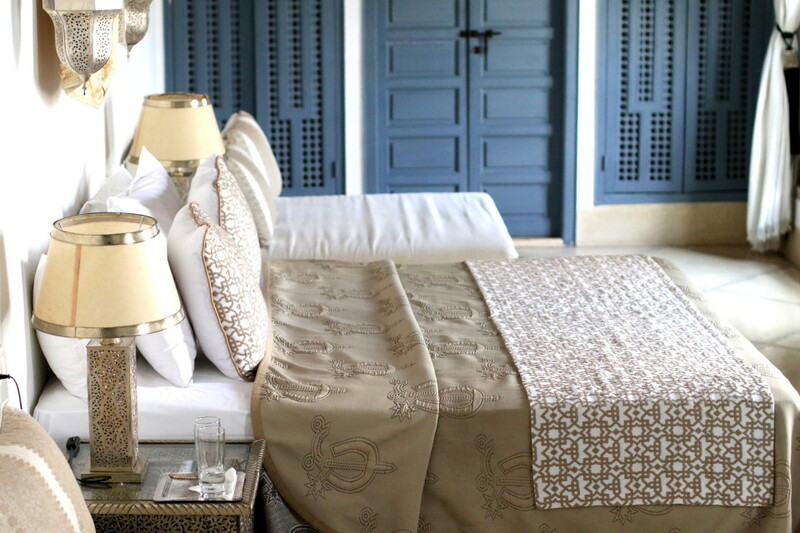 Our Stay at La Sultana, Marrakech. Our Stay at Riad Adore, Marrakech. 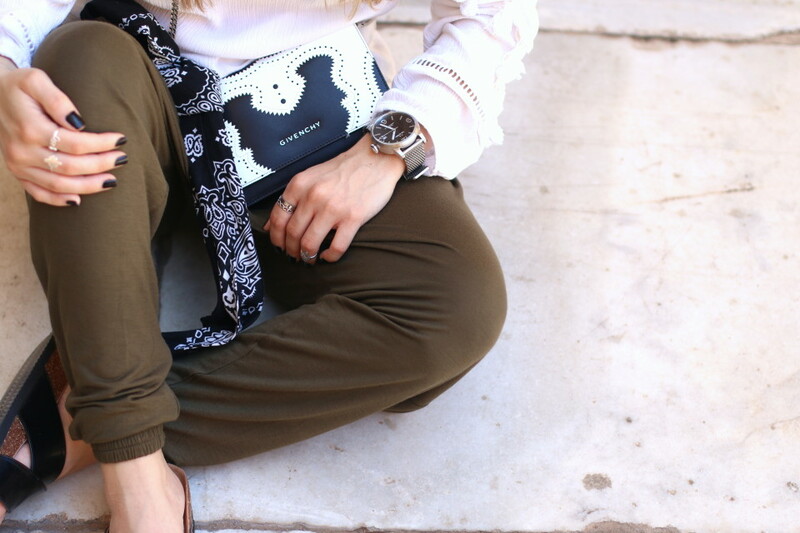 Marrakesh OOTD x TW Steel Maverick. Packing our Bags: Beach Essentials. 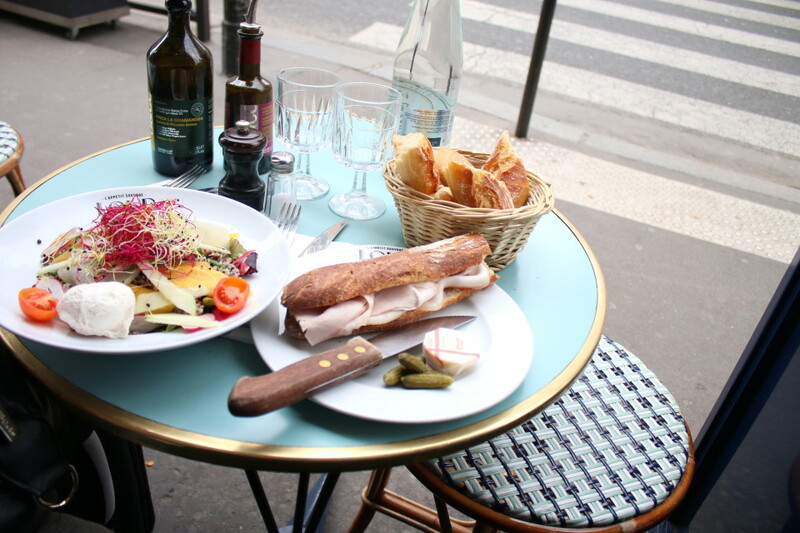 Travel Inspo: Our fav spots in Paris. Rome Day 1 + 2: Outfit & Impressions.